For the longest time I have been obsessed with the colour grey. Ranging from décor to nail polish and now even fashion; I love it all. 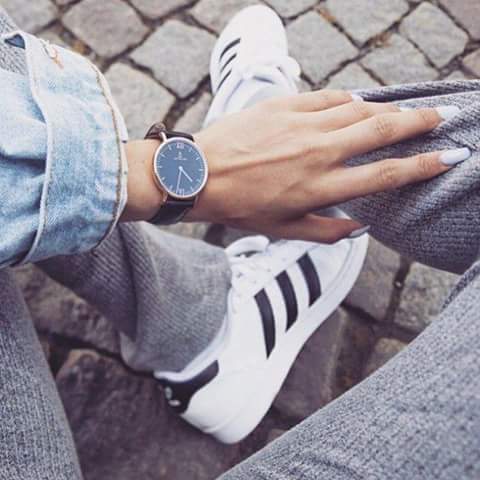 Paired with either brights or pastels, grey is anything but boring. 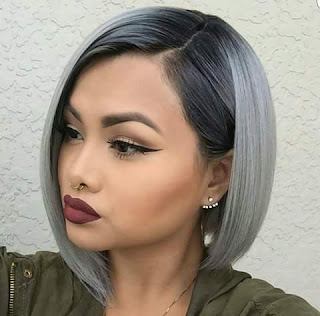 I am super excited to try a few grey looks this season,even though I am not exactly sure how I am going to go about this. Which is why this post comes in handy, I have decided to explore the internet in the hopes of finding my perfect grey area. 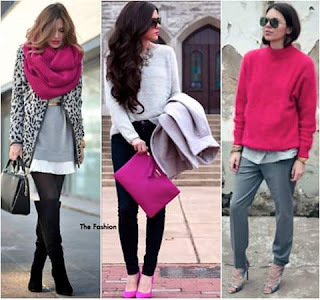 From celebs to street style sweethearts; everyone is indulging in the colour. Here’s to hoping we are all inspired immensely! *I do not take credit for the images in this post.